Today marks the 70th anniversary of Charles de Gaulle’s celebrated broadcast on the BBC to a French nation devastated by the ‘catastrophe’ of the German invasion. 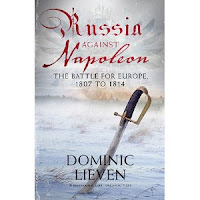 Here is Jonathan Fenby’s fascinating article about the event and here is the speech. The speech appealed to the French people to continue their struggle, thrust de Gaulle to the leadership of Free France and set him on the path to greatness. He was to dominate French politics up to his death in 1970. It is unfashionable for historians to talk of ‘great men’, but they do exist and de Gaulle takes his place alongside his admirer and supporter, Winston Churchill, and Kemal Ataturk, the father of modern Turkey, as one of the inspiring figures of 20th-century politics. 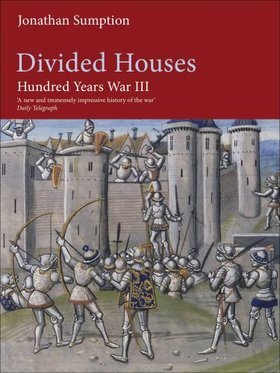 Medievalists will be delighted by the news that the third volume of Jonathan Sumption’s highly acclaimed study of the Hundred Years War has been named a winner of the Wolfson Prize. 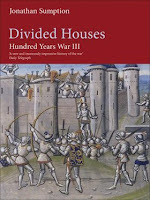 The Hundred Years War III: Divided Houses (Faber and Faber) was awarded the prize, intended for serious historical studies that appeal to the general reader, alongside Dominic Lieven’s magnificent Russia Against Napoleon: The Battle for Europe, 1807 to 1814 (Penguin). 2009 was plainly a vintage year for history.